Blog What Criteria Did @LagosChamber Use to Make BRYMO an Ambassador for The Lagos Chamber of Commerce and Industry? 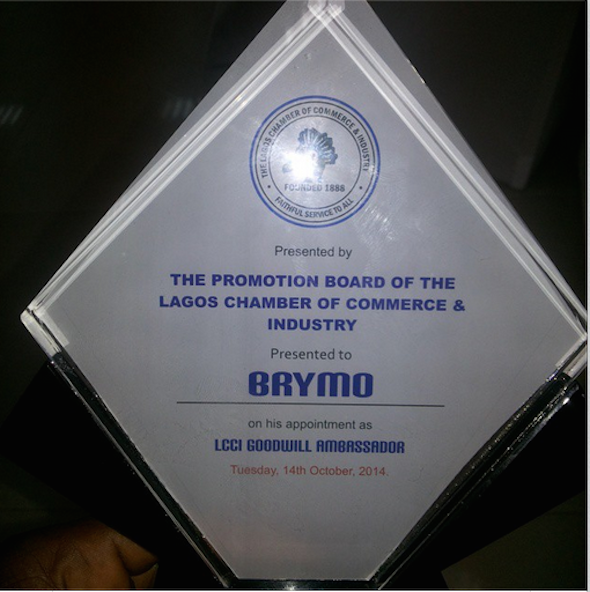 What Criteria Did @LagosChamber Use to Make BRYMO an Ambassador for The Lagos Chamber of Commerce and Industry? 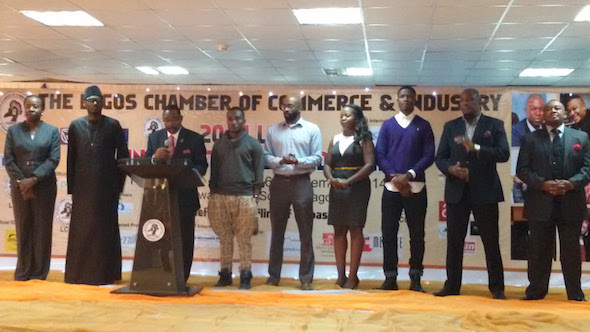 2Face, Kunle Afolayan, Vector and Brymo have been unveiled as ambassadors for the Lagos Chamber of Commerce and Industry. As to 2Face and Kunle Afolayan, I think this is great. 2Face and Kunle Afolayan are long time business owners with track record of seeming success. So it makes sense that they would be ambassadors for an organization that is a congregation of businesses, charged with the goal of furthering the interests of these businesses and business owners. I am however unsure why Lagos State has chosen Brymo and Vector as ambassadors. I think I can understand Vector as a choice because it seems he has been an independent record label owner for some years now. I don’t understand Brymo as a choice, given the role and function of a chamber of commerce. To Promote and protect the interests of its members and the business community at large through public policy advocacy, creation and facilitation of commercial and industrial opportunity, provision of business development and services and observance of highest standard of business ethics. First, how does “sound business ethics” translate to Brymo as a choice for an ambassador? Brymo admitted in a very defiant attitude on national television to breaching a contractual agreement with his prior record label, Chocolate City. He also said he did not believe the court system could save him so he took matters into his own hands. There is a current pending case against him. He is free to make such choices but how does this translate to being a brand ambassador for LCCI, a hub point for businesses, from a credibility standpoint? Independent of such an admission, how long has Brymo been a business owner and what is the criteria that was used to choose him as an ambassador? I don’t get this. Anyone care to help enlighten me? Am I missing something here?